The biggies scheduled for a September release are Milan Luthria’s Baadshaho starring Ajay Devgn and Ileana D’Cruz, and Simran starring Kangana Ranaut in the eponymous role. September also sees the release of Sanjay Dutt’s first film after his release from jail. 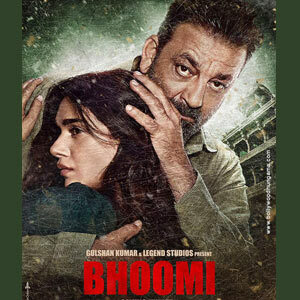 Titled Bhoomi, it also stars Aditi Rao Hydari. Priyanka Chopra has bagged two more Hollywood projects after Baywatch. One is A Kid Like Jake and the other film is titled Isn’t It Romantic, where she plays a yoga ambassador. 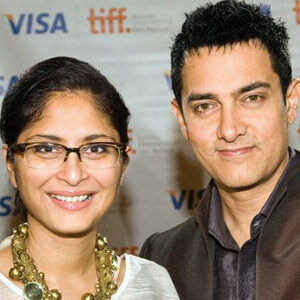 Secret Superstar is the title of the new film that is being produced by Aamir Khan and Kiran Rao. Starring Zaira Wasim, Aamir’s costar in Dangal, this film revolves around the life of a young Muslim girl belonging to a conservative family, who aspires to be a singer. Aamir has a cameo in it. Abhishek Bachchan after a hiatus will next be seen in Paltan, a war drama produced and directed by J. P. Dutta. The actor had made his Bollywood debut with J.P. Dutta’s Refugee in 2000 opposite Kareena Kapoor. Paltan will also see Shatrughan Sinha’s son, Luv Sinha appear on the big screen seven years after he made his Bollywood debut.